Our new Technotape® 3D Sublimation Vacuum Oven marks the start of a new division of sublimation printing for Condé Systems. This easy to use and dependable unit has had extraordinary results in our R&D Lab, we are satisfied it is the best unit available in the desktop market. This is a desktop model, with a small footprint and stackable if you want a production line. No need to pre-heat the cases. 5 minutes cycle time. No after polish needed. It sports a built-in vacuum pump with low noise operation and is CE certified. Central to the solution are the jig positioning tools. Jig pins can be easily screwed into a base plate in different combinations for versatility. A color display provides up-to-the-moment production information such as the heating time before vacuum, the five-minute cycle time and the easily adaptable temperature. 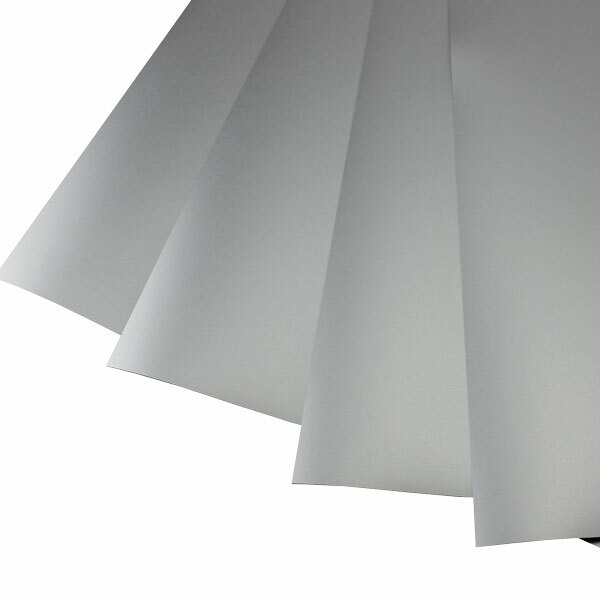 Other features include low power consumption and a 25% reduction in foil usage, compared to other devices. 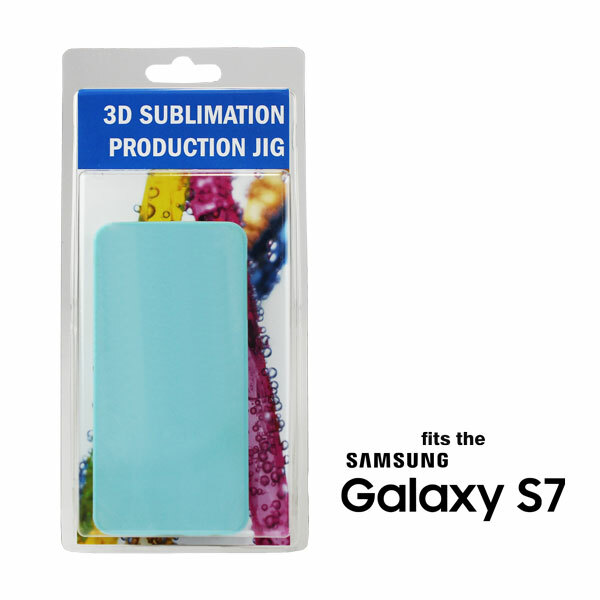 Samsung S7 EDGE Case for the Technotape® 3D Sublimation Vacuum Press, sold separately. 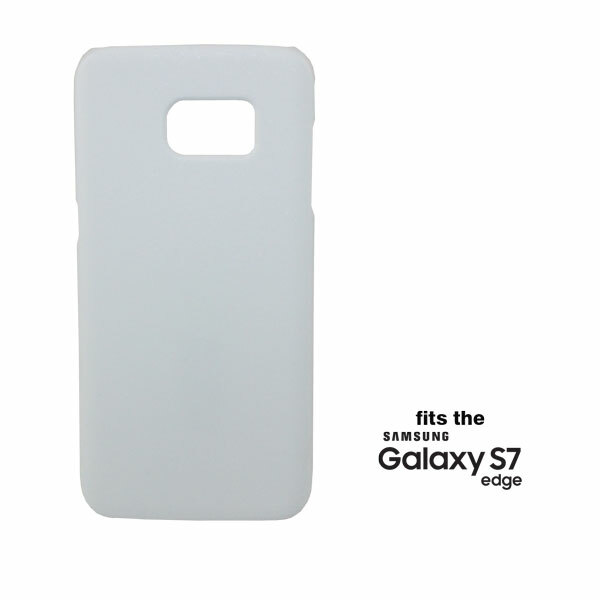 Matte, white plastic case. To imprint this case, you would be required to use the 88121 Mount Jig, sold separately. 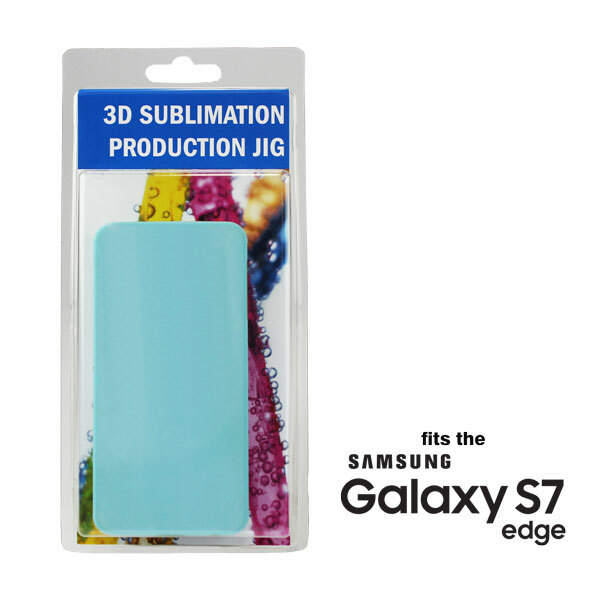 Samsung S7 EDGE Case for the Technotape® 3D Sublimation Vacuum Press, sold separately. Glossy, white plastic case. To imprint this case, you would be required to use the 88121 Mount Jig, sold separately. 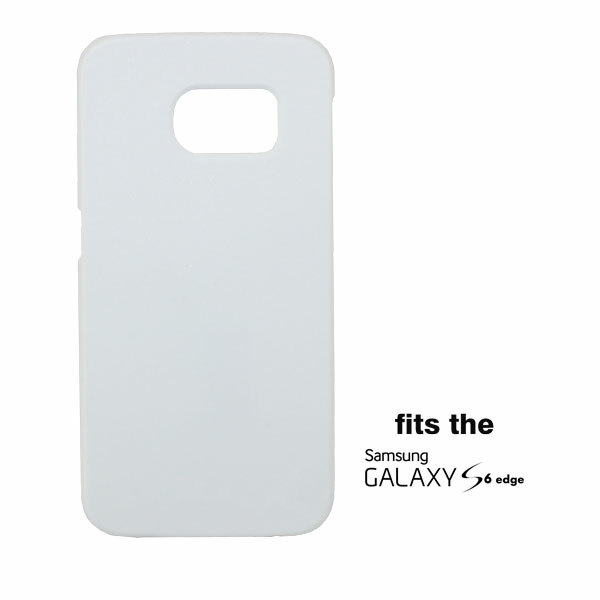 Samsung S6 EDGE Case for the Technotape® 3D Sublimation Vacuum Press, sold separately. 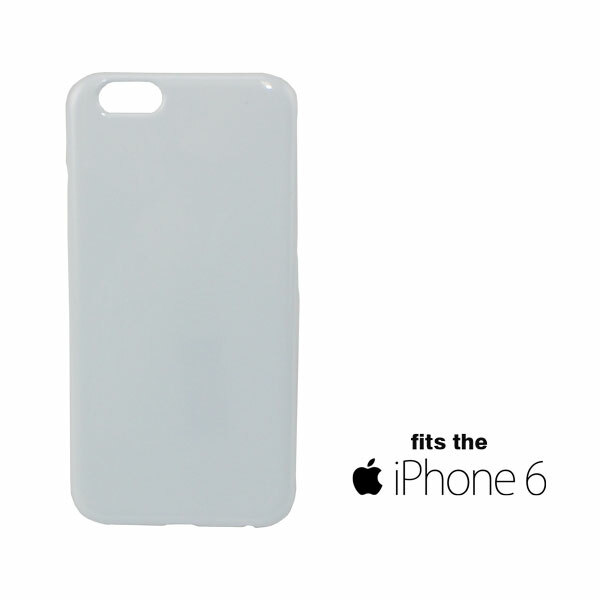 Matte, white plastic case. To imprint this case, you would be required to use the 88120 Mount Jig, sold separately. 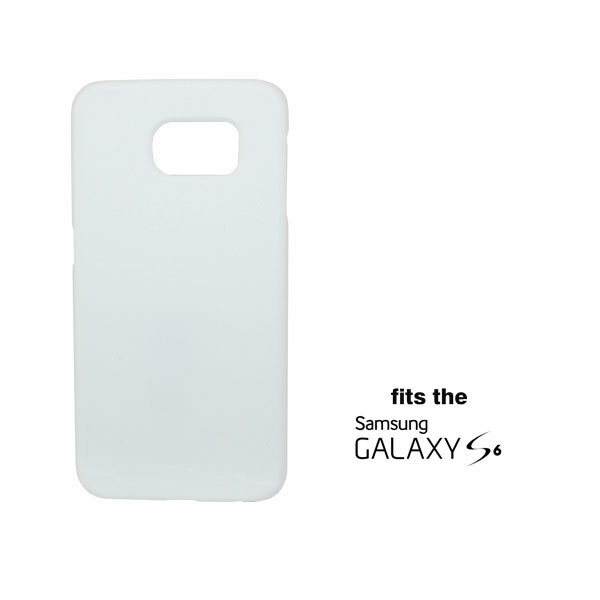 Samsung S6 EDGE Case for the Technotape® 3D Sublimation Vacuum Press, sold separately. Glossy, white plastic case. To imprint this case, you would be required to use the 88120 Mount Jig, sold separately. 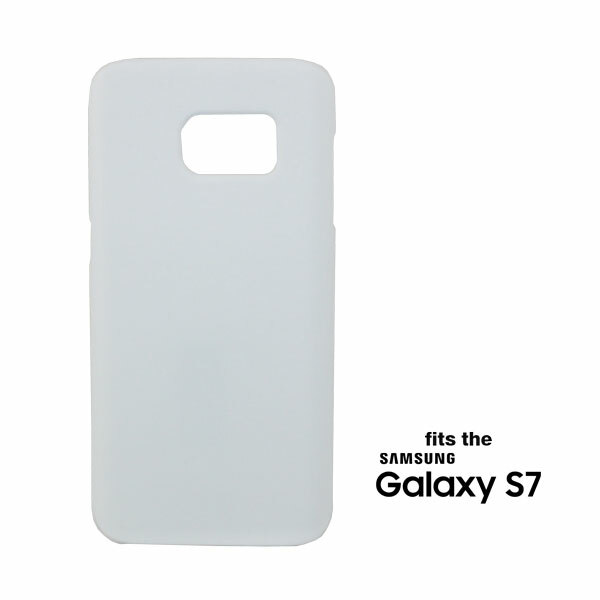 Samsung S7 Case for the Technotape® 3D Sublimation Vacuum Press, sold separately. 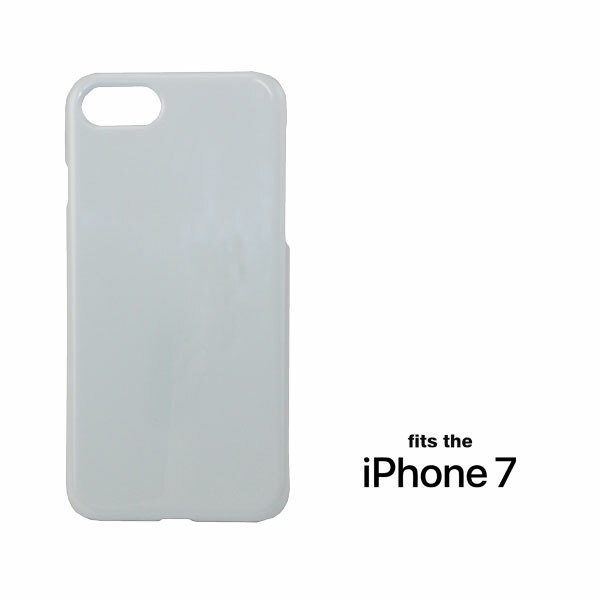 Matte, white plastic case. To imprint this case, you would be required to use the 88119 Mount Jig, sold separately. 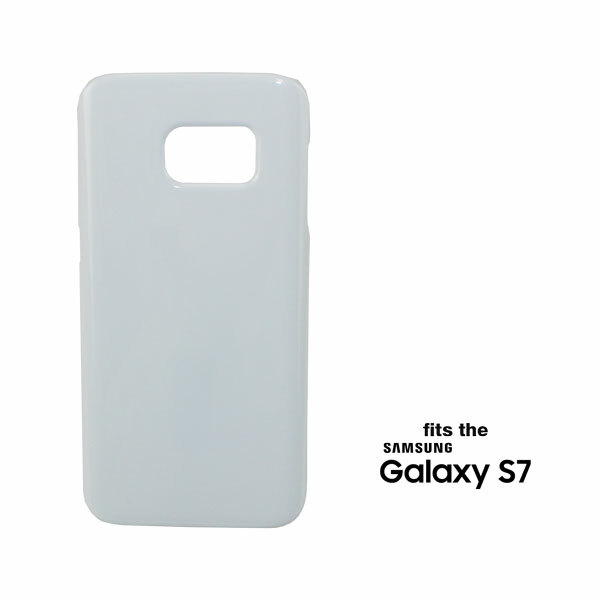 Samsung S7 Case for the Technotape® 3D Sublimation Vacuum Press, sold separately. Glossy, white plastic case. To imprint this case, you would be required to use the 88119 Mount Jig, sold separately. 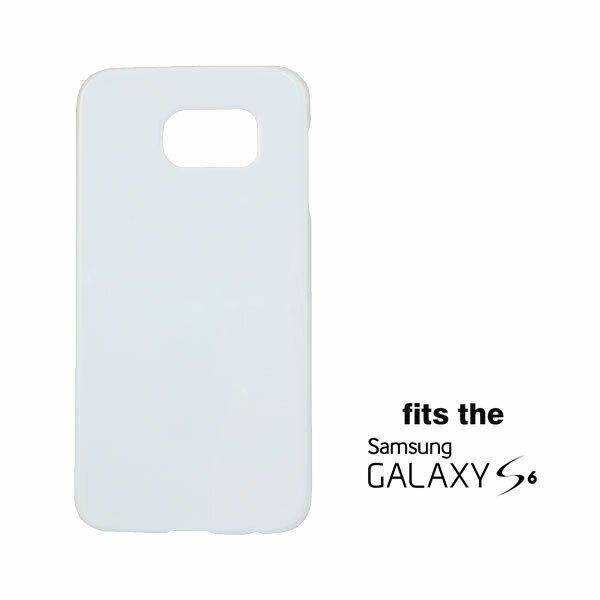 Samsung S6 Case for the Technotape® 3D Sublimation Vacuum Oven Press, sold separately. 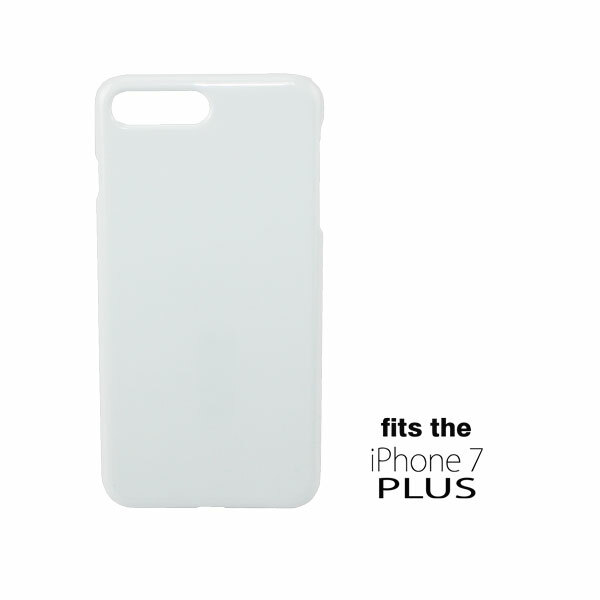 Matte, white plastic case. To imprint this case, you would be required to use the 88118 Mount Jig, sold separately. 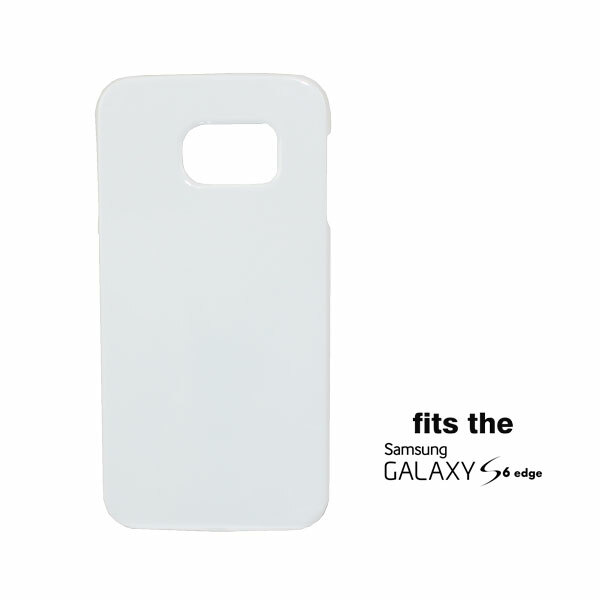 Samsung S6 Case for the Technotape® 3D Sublimation Vacuum Oven Press, sold separately. Glossy, white plastic case. To imprint this case, you would be required to use the 88118 Mount Jig, sold separately. iPhone 7 PLUS Case for the Technotape® 3D Sublimation Vacuum Oven Press, sold separately. 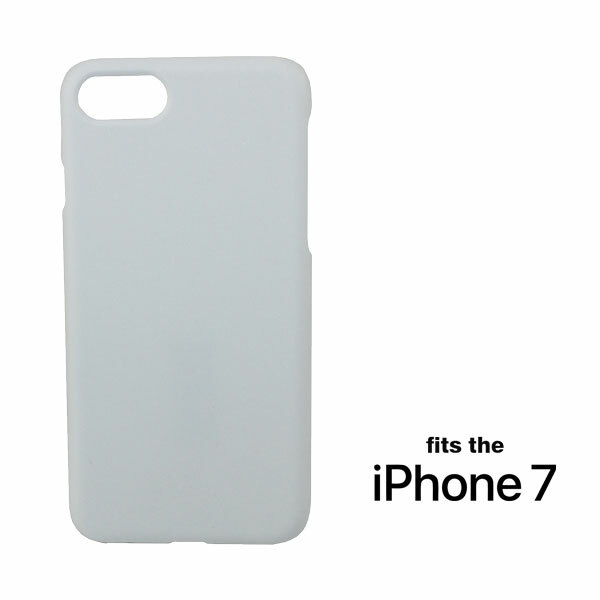 Matte, white plastic case. To imprint this case, you would be required to use the 88117 Mount Jig, sold separately. iPhone 7 PLUS Case for the Technotape® 3D Sublimation Vacuum Oven Press, sold separately. Glossy, white plastic case. To imprint this case, you would be required to use the 88117 Mount Jig, sold separately. 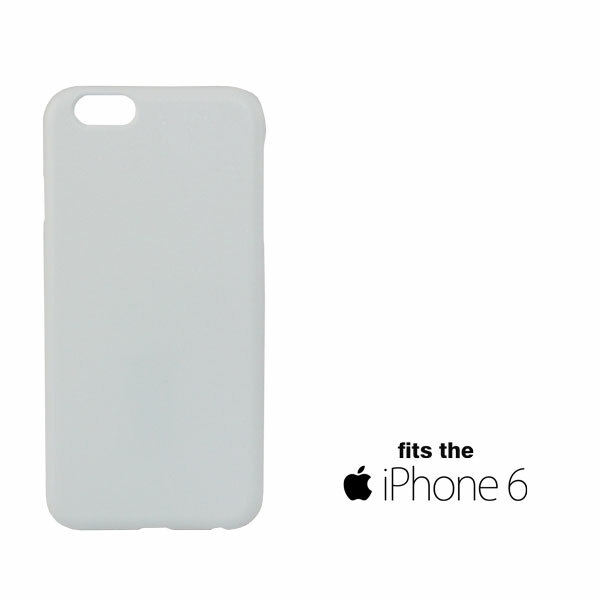 iPhone 6/6s PLUS Case for the Technotape® 3D Sublimation Vacuum Oven Press, sold separately. 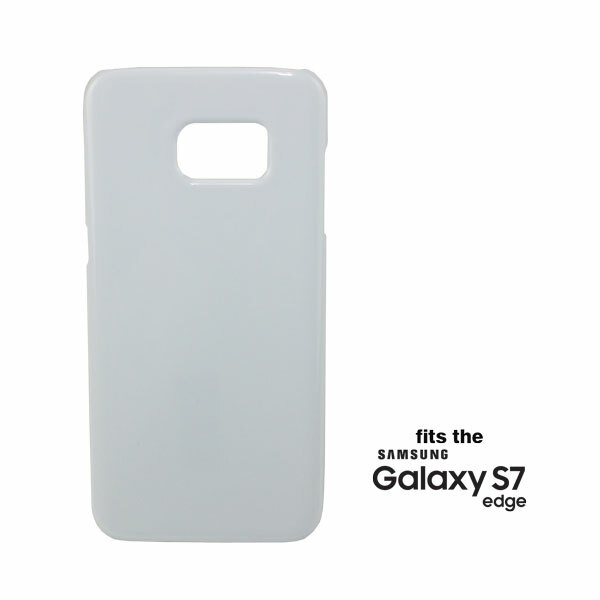 Matte, white plastic case. To imprint this case, you would be required to use the 88117 Mount Jig, sold separately. 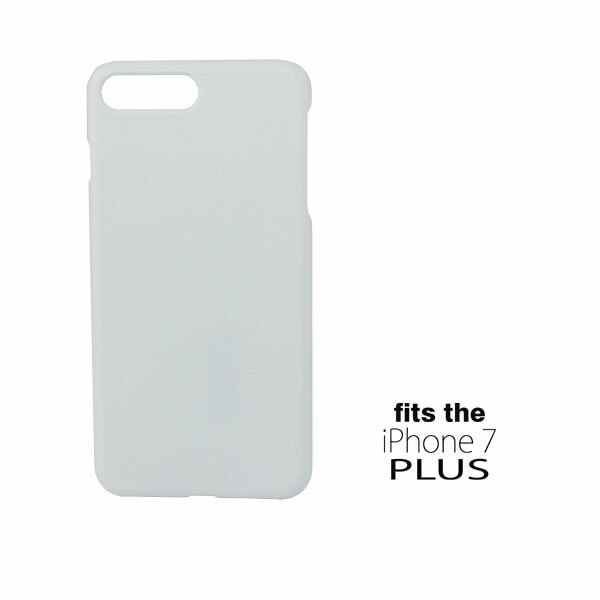 iPhone 6/6s PLUS Case for the Technotape® 3D Sublimation Vacuum Oven Press, sold separately. Glossy, white plastic case. To imprint this case, you would be required to use the 88117 Mount Jig, sold separately. iPhone 7 Case for the Technotape® 3D Sublimation Vacuum Oven Press, sold separately. 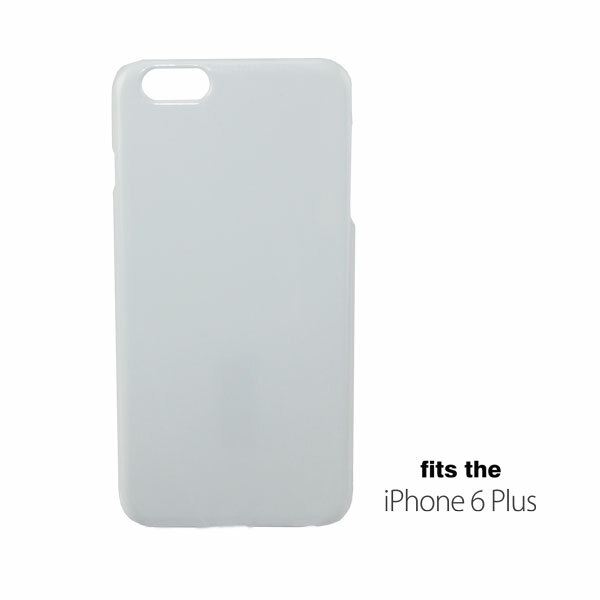 Matte, white plastic case. To imprint this case, you would be required to use the 88116 Mount Jig, sold separately. iPhone 7 Case for the Technotape® 3D Sublimation Vacuum Oven Press, sold separately. Gloss, white plastic case. 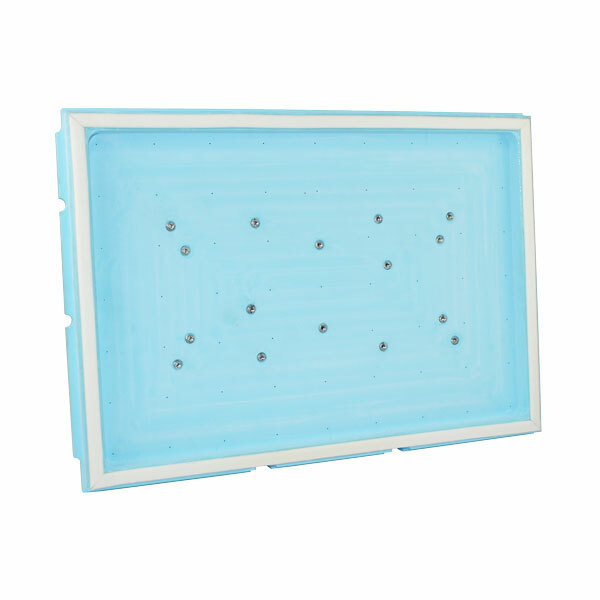 To imprint this case, you would be required to use the 88116 Mount Jig, sold separately. 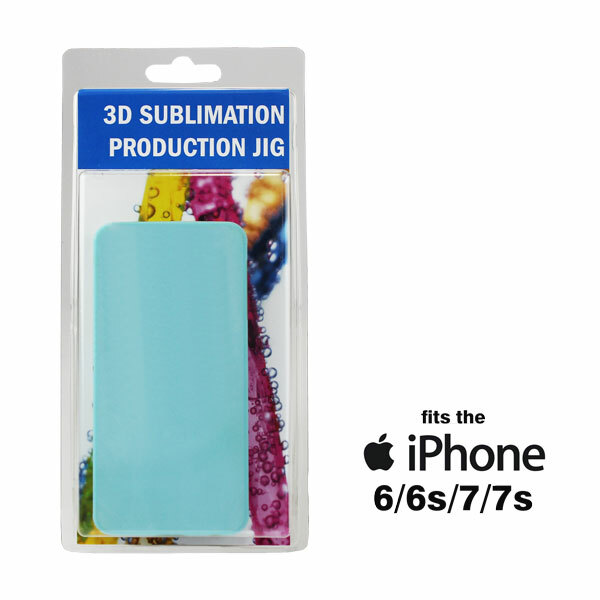 iPhone 6/6s Case for the Technotape® 3D Sublimation Vacuum Oven Press, sold separately. 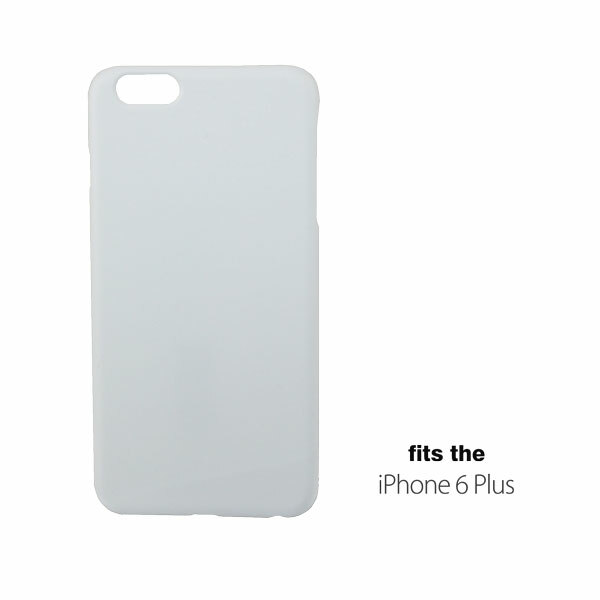 Matte, white plastic case. To imprint this case, you would be required to use the 88116 Mount Jig, sold separately. iPhone 6/6s Case for the Technotape® 3D Sublimation Vacuum Oven Press, sold separately. Gloss, white plastic case. To imprint this case, you would be required to use the 88116 Mount Jig, sold separately. 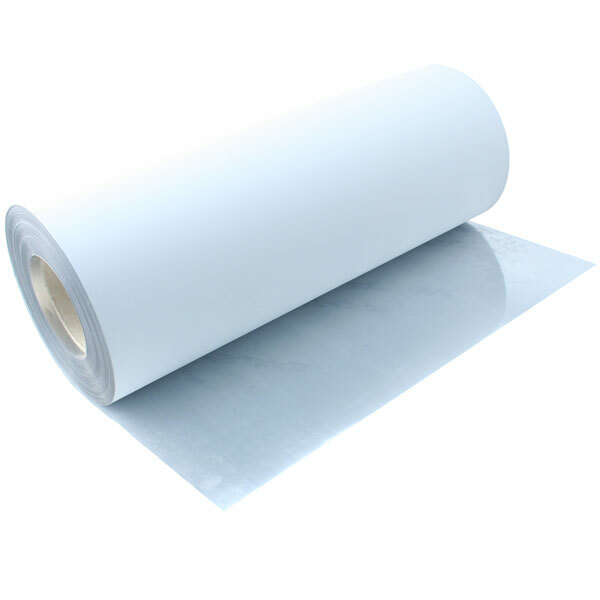 Additional Baseplate for the Technotape® 3D Sublimation Vacuum Oven Press, sold separately.